1965 Rolls Royce Silver Cloud III. This car came in for a complete repaint. It was disassembled, stripped to bare metal and completely re-done. This car was the last non Packard to enter our shop. What a way to end the non Packard journey! 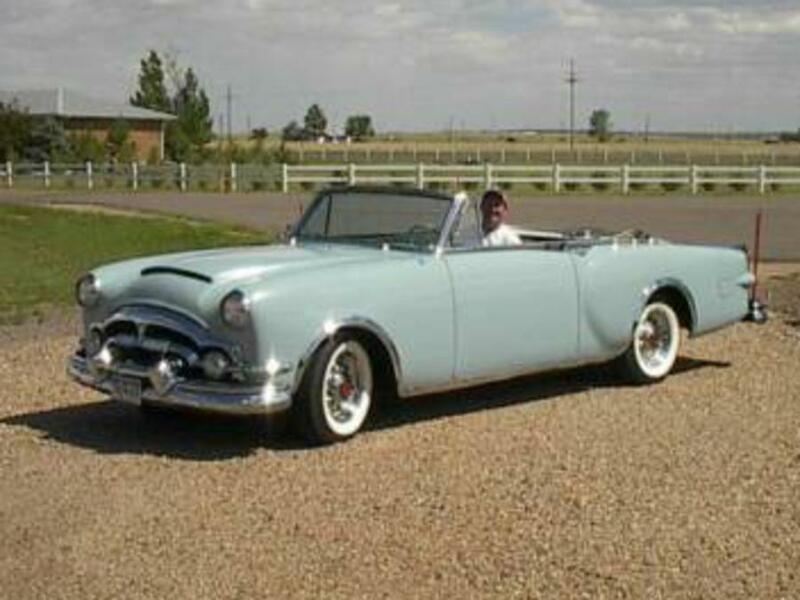 Here is a 1951Convertible belonging to Dan Brick. This car underwent a "ground up" restoration. 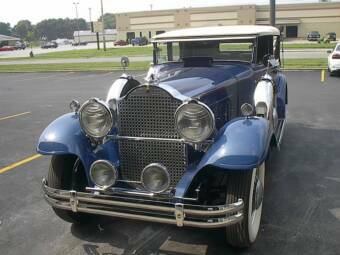 This 1931 Dietrich was a quick job for us; just here long enough to fix some rock chips but it was sure nice to see such a beautiful car cross our doorway. Please note: refresh your page to view the most recent version! 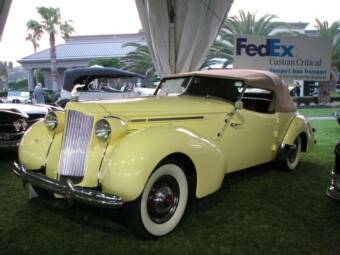 1953 Caribbean Convertible restored in 2004 3rd place winner at PAC Nationals in Boston 2005 and Toronto 2004. Also the 2004 recipient of the Wayne Merriman Award. This is the car that got this business rolling! 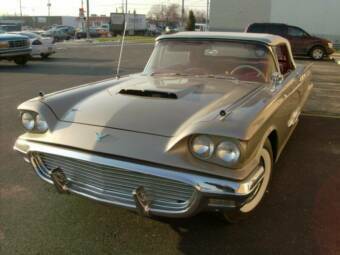 This 1955 Caribbean is owned by Barbara Anderson of Brookfield Connecticut. This car has had a frame off restoration spanning several years. It has been shown at the 2012 Ault Park Concours, The 2012 Keeneland Concours, The PAC Nationals, as well as the Hershey AACA show on her behalf. Our current contact info is located at the bottom of this page as well as in the "contacts" page. The phone numbers: (937); 222-3633, 222-3833, 771-0929 located on any other page as well as addresses were all associated with a location that we no longer utilize! Those numbers have been disconnected. "Wait til you see it on the road"